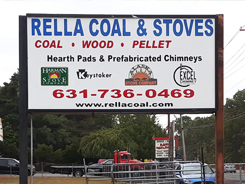 At Rella Coal, Inc. we have everything you need to heat your home for a fraction of the price of natural gas or oil. We'll help you choose the appliance that is right for your home and your lifestyle so that you will be satisfied with your purchase. There are a number of factors we consider, including the size of your home, location of the appliance and your heating needs, before we make a recommendation to you. We have chosen the best manufacturers in the industry to represent in our store. There are several styles available with a wide range of BTU outputs that can heat up 2500 square feet. With their onboard temperature controls, our stoves are as easy as central heat! We have 40 years experience in all aspects of choosing, installing and venting stoves. 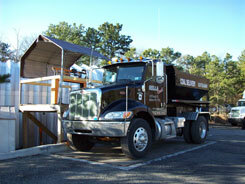 We appreciate your business and feel the need to earn your trust each and every day. 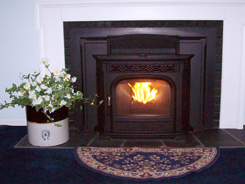 Our goal is to bring the warmth and comfort of a stove or insert to your home. As an authorized dealer for the manufacturers listed below, we will hold the warranty on your new stove and service your unit.